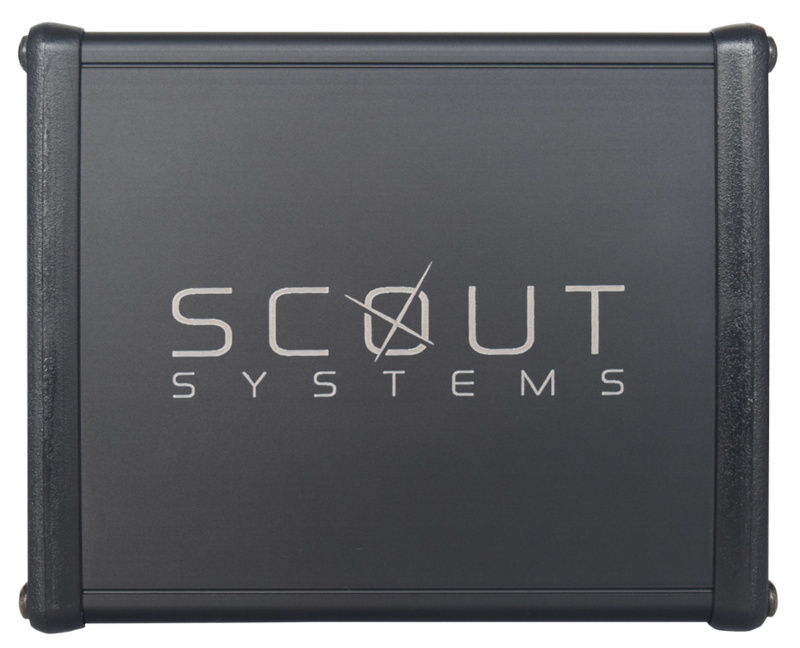 Scout Systems is a universal data collection solution for your manufacturing facility - including your machinery - installed internationally on Pressbrakes, Shears, CNCs, Plasmas, Plastic Molding, Robots and so many more. This technology provides tracking abilities to both new and old equipment, ultimately verifying a standard process is being enforced and your Preventative Maintenance is on point. The hardware component Tracker is a near-universal signal interpreter designed to give you the power to listen to tools and jigs, measure analog proximity sensor outputs, and communicate signals back to the web applications. Tracker unlocks all of the advanced features found in Compass without requiring custom programming. It gives you the power to monitor equipment, detect operator presence, and collect truly useful data surrounding your standard process. 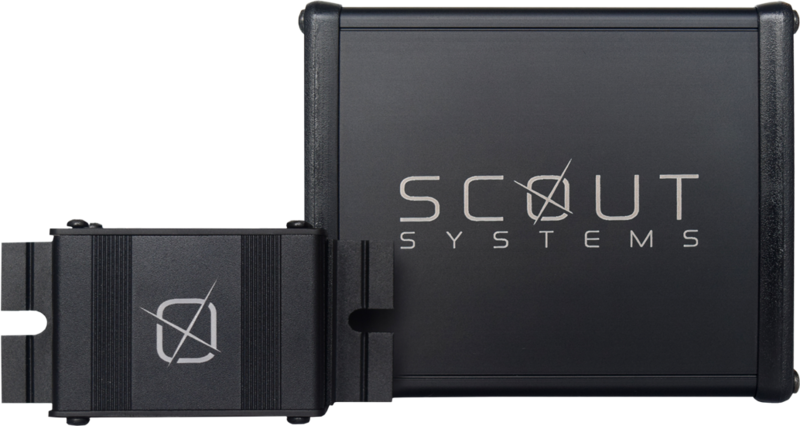 Installation is included, our Technicians will train yours in-person making installing this data logger on virtually any piece of equipment easy! These small, out-of-the-way analog sensors are designed to quickly plug into the Tracker, giving you the ability to create a monitored work zone. When your process requires operators to leave their station you will now know why and for how long. Proximity sensors use infrared beams with an adjustable working range. They can be linked together (up to 3 per analog input). Sensors can be placed throughout the work station, using minimal wiring, in order to triangulate a zone for monitoring operator presence. This sleek near-universal signal interpreter contains a custom PCB with plug-and-play inputs in a compact, aluminum cabinet enclosure.